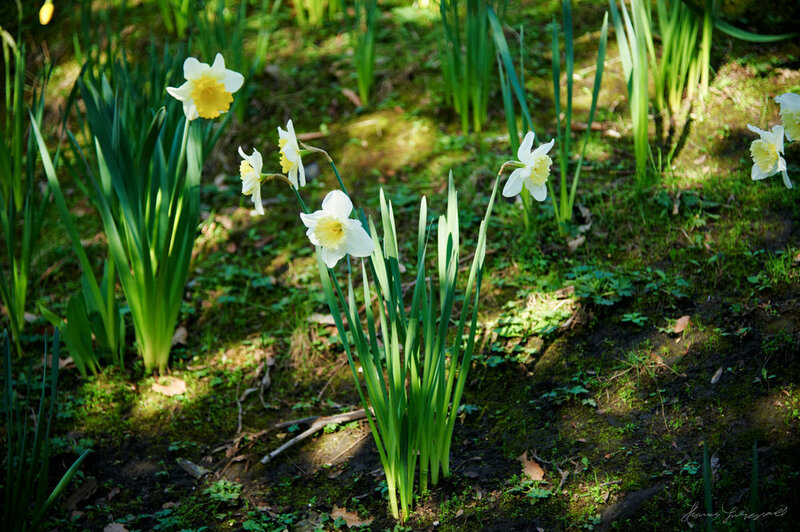 Every year, as the spring flowers begin to bloom, the daffodils are like the heralds of the new season. Their yellow heads and green stems bring on spring with their cheery smile. 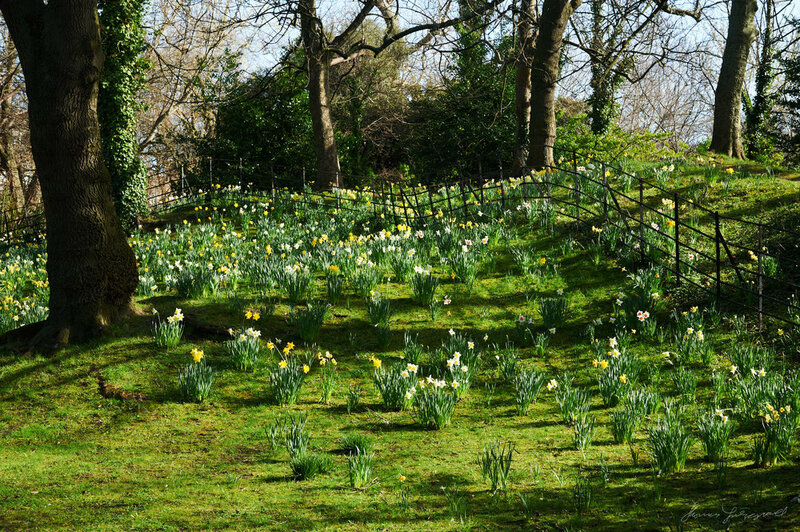 As the season comes to full bloom, daffodils take over the parks and walkways, and the previously dead landscapes of winter become alive with colour. 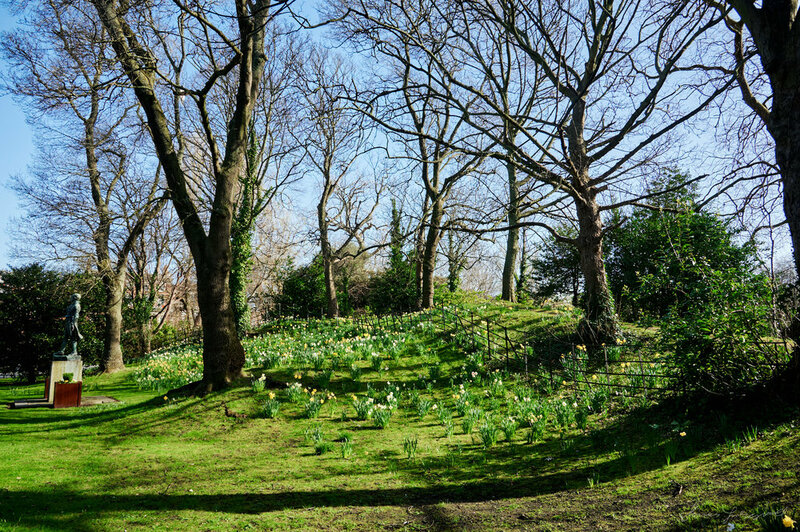 I was recently walking in one of the local parks in the centre of Dublin, and here spring has begun in full. The daffodils were everywhere, and so too was this magnificent magnolia tree that can be found in the park. Soon the cherry blossoms will arrive too, and the colours will be everywhere. It’s a lovely time of growth and the light at the end of the dark winter. Here is a collection of photos from my walk that day. You can find these images to license, download or buy pants from my stock collection.